Moringa is now more famous than ever in many parts of the world, and that fame is igniting exciting research projects in agriculture, forestry, botany, food and drug industries, health and cosmetics. As stated in the book…. 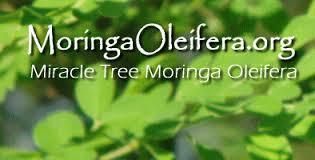 I would like to warmly introduce to you Moringa oleifera, the most studied of 13 species of Moringa trees. 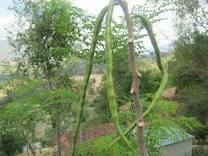 Moringa o. is a fast-growing shrub or slender tree that can reach 12m (36 ft.) in height at maturity and can live for up to 20 years. A short but intense life,…it is one of the fastest-growing trees as it can reach 3m (9 ft.) in just 10 months after it is planted. Moringa is a “compassionate” ideal tree for agroforestry since its branches can be easily trimmed to regulate shade, and the open crown allows the sunlight to reach the garden vegetables below. Moringa produces beautiful cream-colored, sweet-smelling flowers, great for teas or as a honey source. The pods (triangular, 30 to 50cm long) host the black, winged seeds. Of all the Moringa parts, the bark is the only on that can be toxic for human consumption and it should be avoided. The other parts (green or dried leaves, buds, pods, seeds and seed oil, flowers) are edible raw or cooked, and are packed with exceptionally valuable nutrients for humans and animals. Around the would, Moringa is getting better and better known for its many attributes and uses, wide adaptability and ease of growth. The number of scientific studies and publications is growing at a fast pace, while anecdotal evidence about Moringa’s health benefits are abounding! 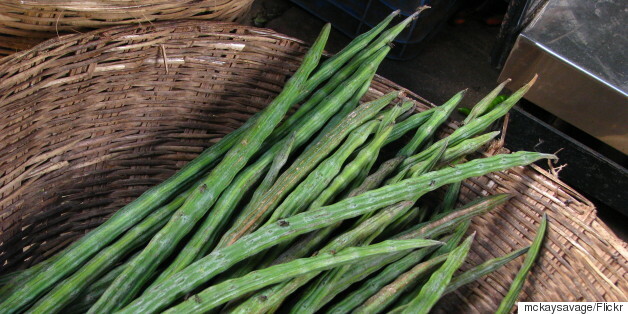 However, not all Moringa is created equal!…. Watch this Moringa oleifera documentary for more info!! Feel free to contact me at www.lwalling.myzija.com …. 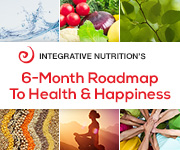 www.food4thoughtwellness.com, or lori4health@gmail.com for more info. 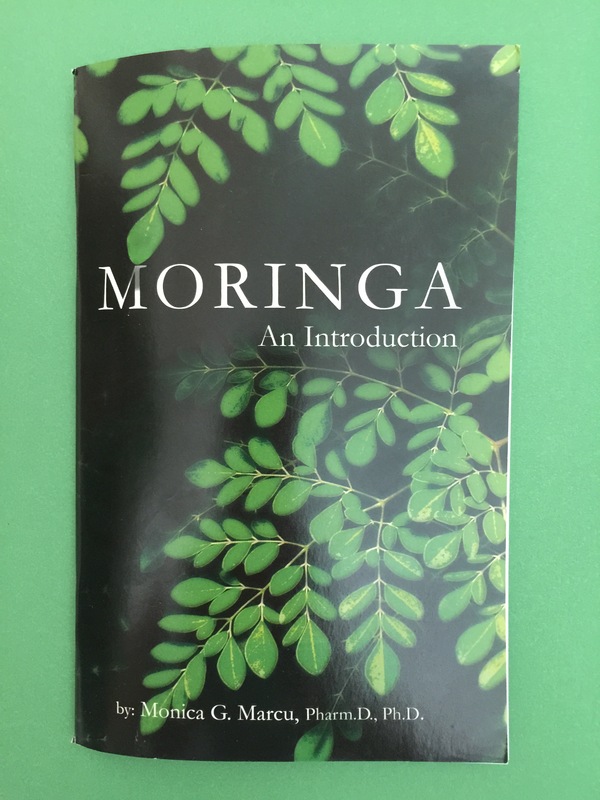 Do you Moringa??? I sure do!!! !